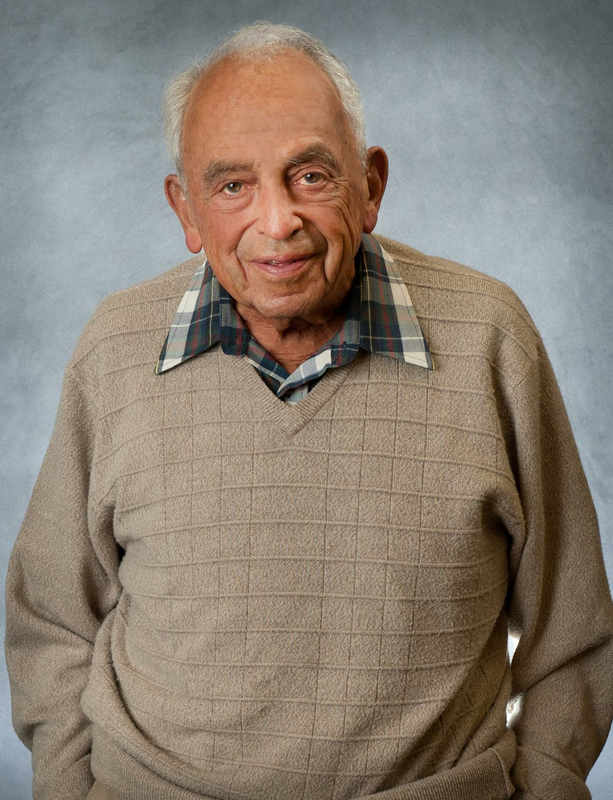 Physics Illinois Professor Emeritus Edwin L. "Ned" Goldwasser died on December 14, 2016, at the age of 97. He leaves behind his wife of 76 years, Lizie Goldwasser; and five children, Mike Goldwasser, a Peace Corps alum and now a cattle farmer in Virginia; John Goldwasser, a math professor at the University of West Virginia; Kathy Goldwasser, a law professor at Washington University in St. Louis; David Goldwasser, a veterinarian in upstate New York; and Rick Goldwasser, a tennis instructor and photographer in Flagstaff, Arizona. Goldwasser attended the Horace Mann School in New York City from 1930 to 1936. He enrolled in physics at Harvard College in 1936, earning an AB degree in 1940. During World War II (1941–1945), he served as a civilian physicist with the U.S. Navy in the San Francisco Bay area, where he worked on methods to reduce ships’ magnetic signatures and thus allow them to avoid German mines. In 1945, he began graduate studies at the University of California, Berkeley, where studied the intensities and masses of cosmic ray particles, including the relative numbers of mesons and protons in sea-level cosmic radiation, completing a PhD in physics in 1950. He was a Westinghouse Fellow at Berkeley (1949–1950), and served for one year as a research associate on the Berkeley faculty. 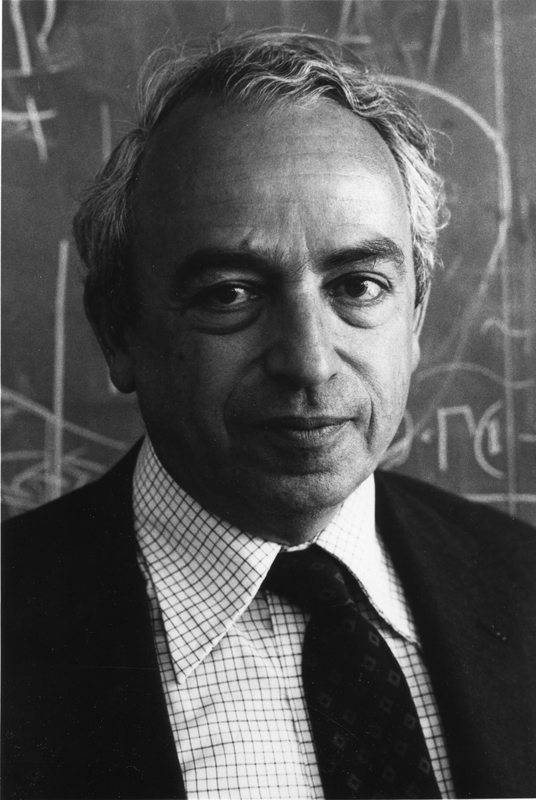 In 1951, Goldwasser and his family moved to Urbana, Illinois, where he joined the Department of Physics as a research associate in nuclear physics, working on the 25-MeV and 300-MeV betatrons. He rose rapidly through the professorial ranks, promoted to research assistant professor in 1953, and to assistant professor in 1954. He was granted tenure as an associate professor in 1957, and was promoted to full professor in 1959. Edwin L. 'Ned' Goldwasser as a young professor at Physics Illinois. Goldwasser vigorously pursued both research and teaching as a member of the faculty. He was the author of numerous technical publications on the properties of cosmic rays, energy loss of charged particles, photon interactions, and elementary particle interactions. He took a leading role in efforts by a consortium of Midwestern universities in the 1950s and 1960s to strengthen their research facilities in high-energy physics and to locate a national accelerator in the central United States. After setting Fermilab firmly on its feet, Goldwasser returned to the University of Illinois in 1978 as Vice Chancellor for Research and Dean of the Graduate College. He became Vice Chancellor for Academic Affairs in 1980, and served in that position until 1986. He took another extended leave that year to join the Central Design Group of the proposed Superconducting Super Collider accelerator facility, where he served as associate director until 1988. At that time, he returned to the University of Illinois as acting director of the Office of International Programs and Studies, and he also served as director of the University of Illinois’ Computer-assisted Education Research Laboratory. In 1990, following his retirement from the University, he was appointed a “Distinguished Scholar” at the California Institute of Technology to work on the LIGO project. Advancement of Science. He received Fulbright and Guggenheim fellowships and served on the Atomic Energy Commission’s General Advisory Committee and on the University of California’s committees that oversee its three national laboratories.